Mt Wilson is one of the premiere climbs of the Souther California Region at an elevation of 8k ft. Its a ride that is not easily forgotten as the altitude and the effort sear this memory for life. 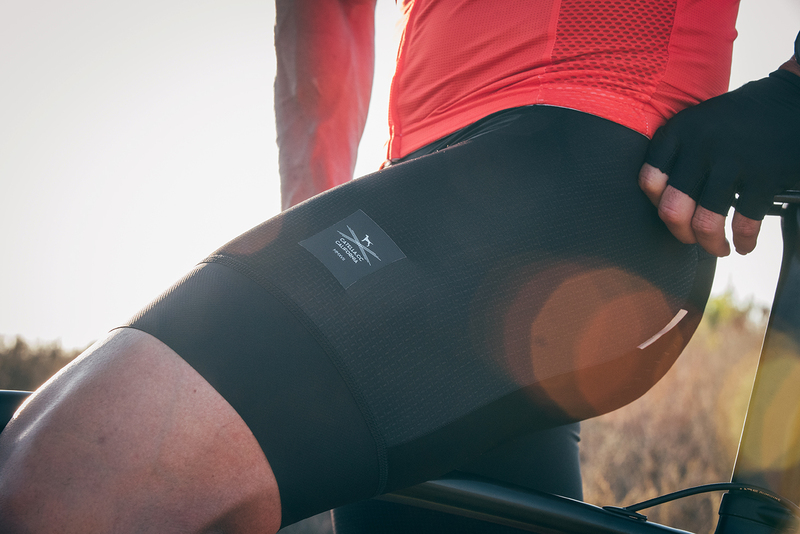 The Wilson Bibshorts are built for long distance rides and Rock solid performance comfort. 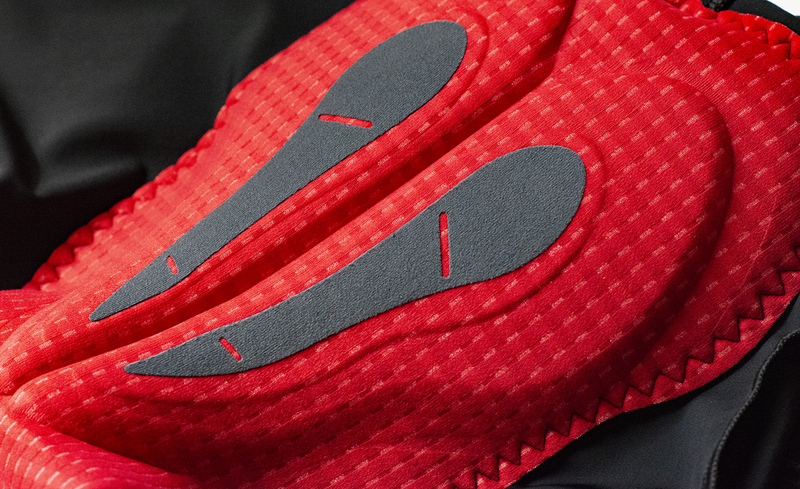 The Elastic Interface Pad that is rated at 7hrs plus for comfort. It contains 6 strategically placed foam inserts that will provide the perfect support. 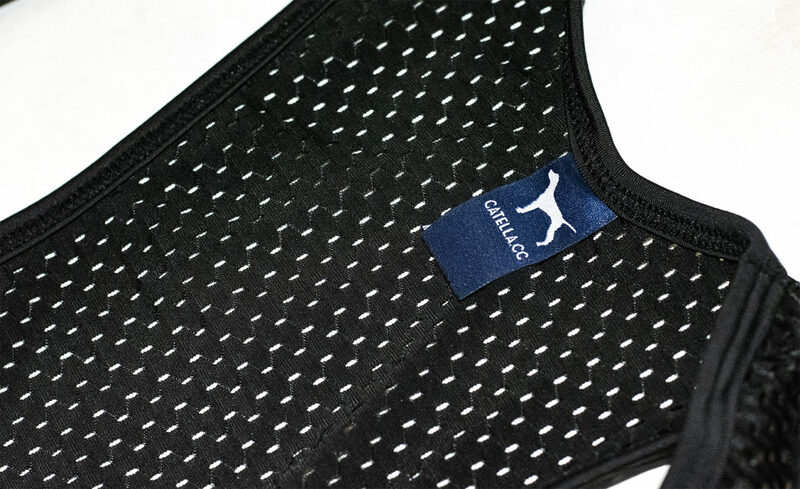 Built with textured Fabric to reduce Wear by pressing a pattern directly on its surface, therefore creating an overall “armored plate”. 7.5cm wide Gripper. 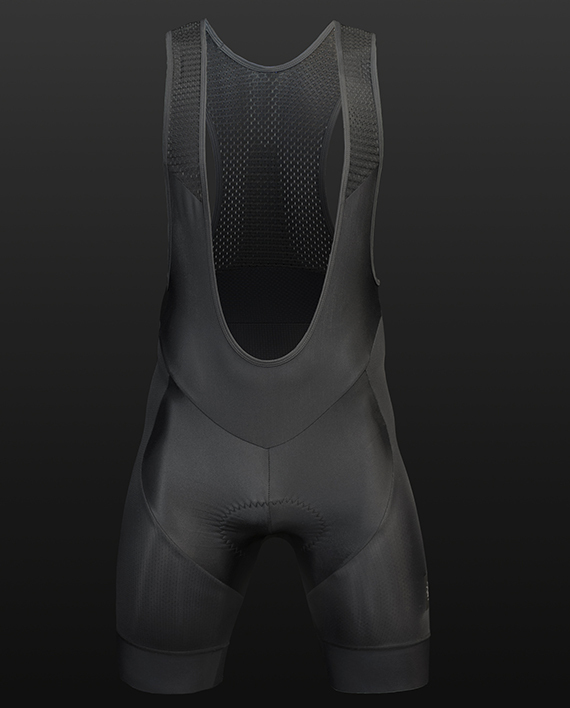 This wide gripper holds the shorts in place for a smooth comfortable grip finish. 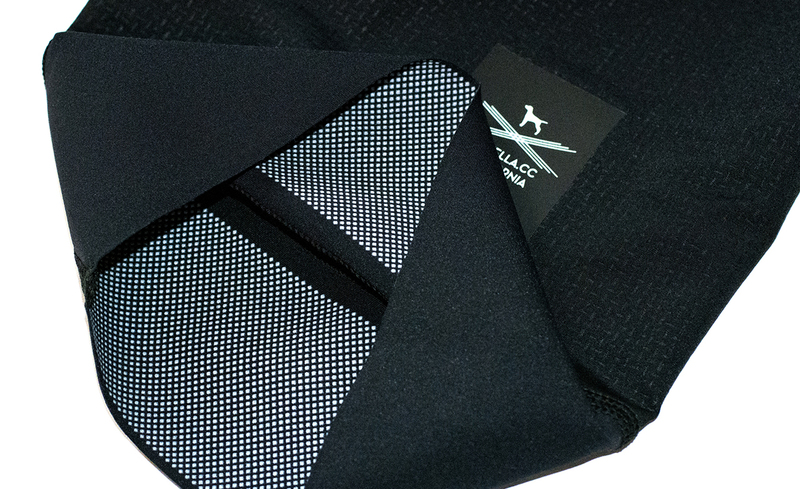 Sewn in Reflective tabs never fade or peel after wash. 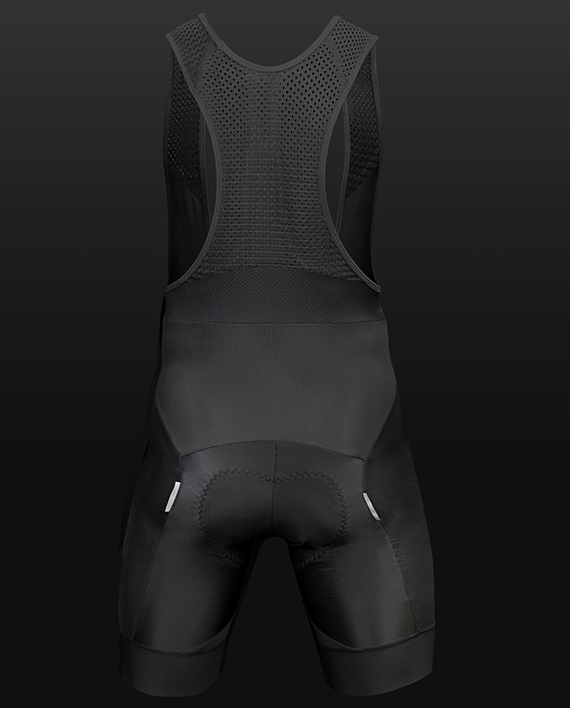 The straps are soft and offer a 4way stretch capability with massive breathability. 14mm thick at sit bones, 3mm thick at edges. Mt Wilson Road, 8k Feet of altitude.